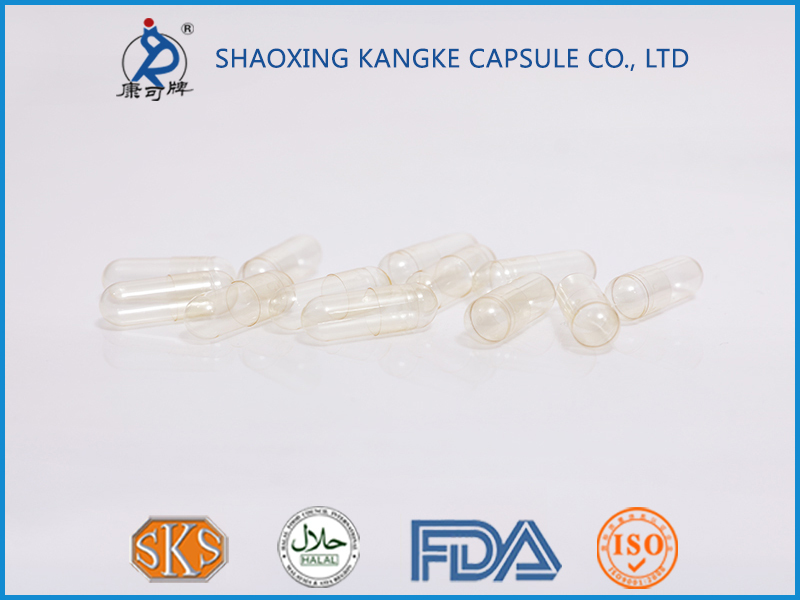 The traditional vacant gelatin capsules can be disintegrated and released within 10 minutes in the .gastric acid. But some contents are irritative to the stomach ,or instable against acids. 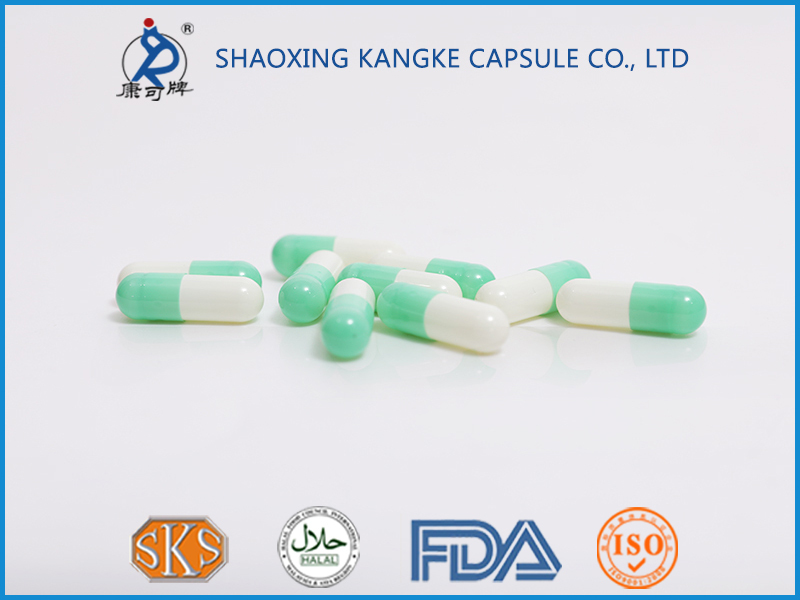 Some contents are playing the therapeutic effect when it is enteral disintegrated. 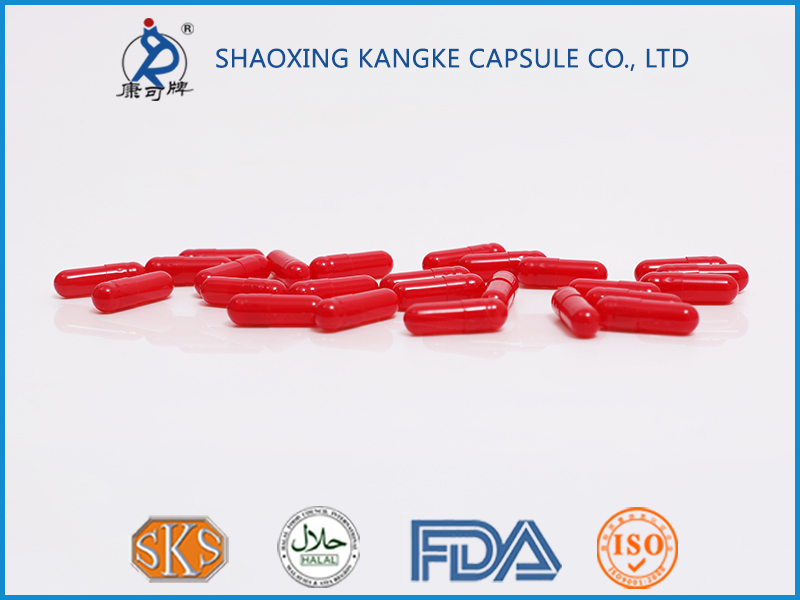 It is suitable to be filled in the enterosoluble empty gelatin capsules. 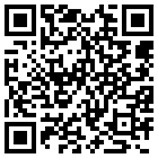 The contents can be delivered to the ideal area to guarantee the therapeutic effect. 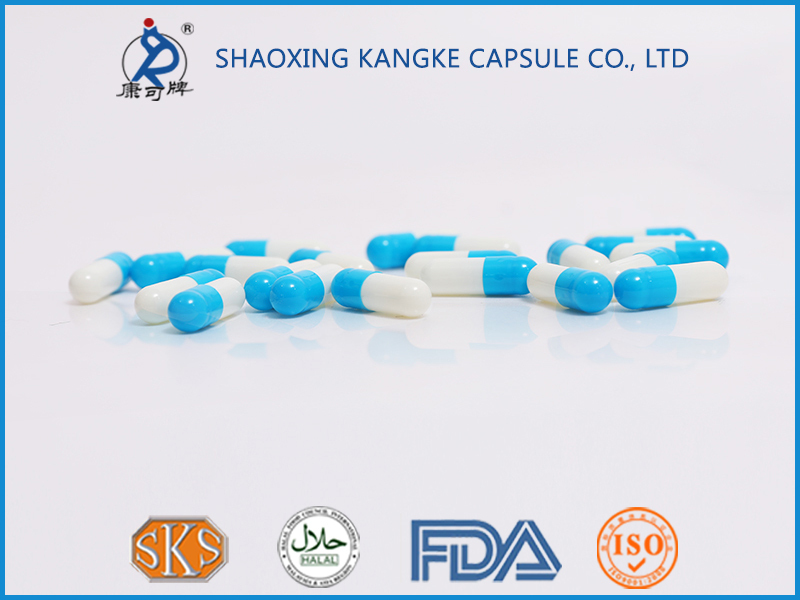 The enterosoluble empty gelatin capsules are made by advanced technology wrapped by the high-grade pharmaceutical enteric coated- liquid material.